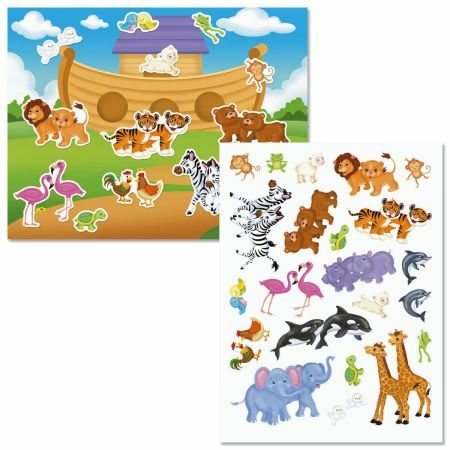 Each set includes 6 vivid 8-1/2" x 11" scene sheets (1 design) and 3 sheets of repositionable stickers. Kids will be happily occupied for hours! Printed in the USA. 6 Scenes and 66 total stickers.